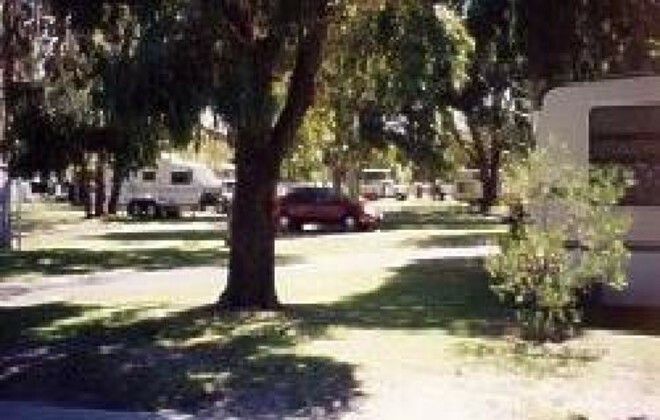 Mt Melville Caravan Park is situated 1km from the Albany town centre. We provide spacious drive through sites with double concrete pads. 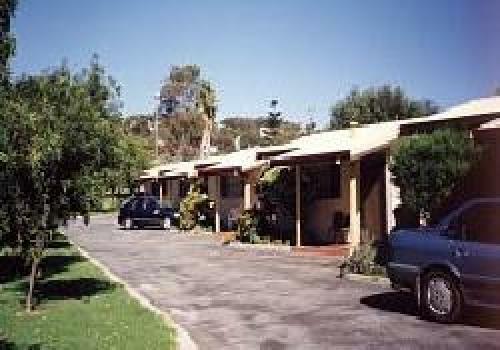 The park sits in a delightful setting of lush green lawns and native trees. Our facilities are modern and clean, an ideal family park. Come and join us for a quiet, relaxing holiday and friendly service. 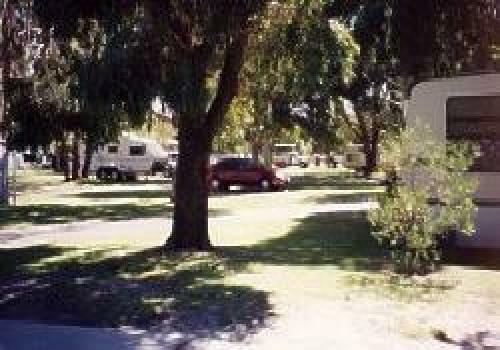 By clicking "Submit" you certify that this review is based on your own experience and is your genuine opinion of "Mt Melville Caravan Park" and that you have no personal or business relationship with "Mt Melville Caravan Park" and have not been offered any incentive or payment originating from "Mt Melville Caravan Park" to write this review.